Charles Leclerc believes moving his Sauber Formula 1 car’s set-up away from his preferred driving style has helped him make an important breakthrough. 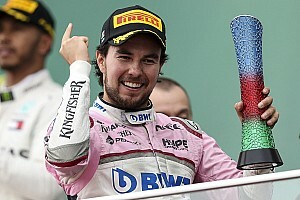 The reigning Formula 2 champion had a tricky start to his rookie F1 season, making a number of errors, but was one of the stars in Azerbaijan last weekend. Leclerc made it into the second part of qualifying for the first time and then scored his first F1 points on Sunday after rising from 13th on the grid to sixth in a frenzied grand prix. He won back-to-back titles in GP3 and F2 but said carrying over his driving style had not worked early on with Sauber's C37. 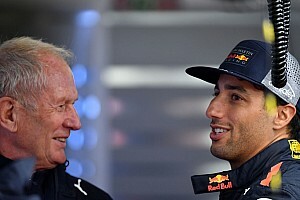 “GP3 and Formula 2 cars you drive with a lot of oversteer and this is the way to go fast," he said. 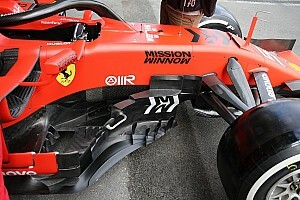 “I did not expect to go quicker when going towards an understeer set-up in F1, but this seems the way these cars work. 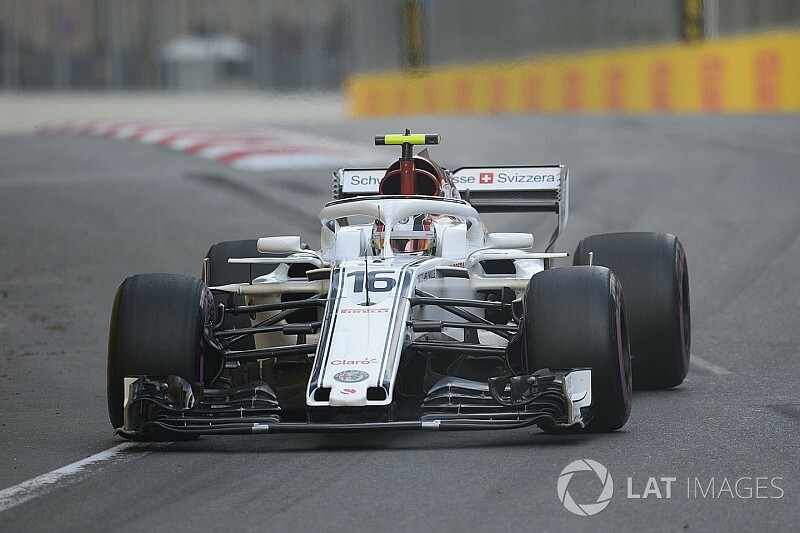 Leclerc explained that he had moved closer to teammate Marcus Ericsson's set-up after “I made quite a lot of mistakes in the first three races”. 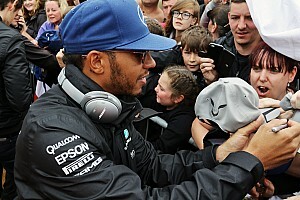 He said: “I improved a lot because of the approach we had with the set-up. “We went to a more understeering car for me. My car was way too unpredictable and was very difficult to put everything together. The 20-year-old is the first Monegasque to score a point in F1 since Louis Chiron finished third in the 1950 Monaco Grand Prix. He said it was very important for his “personal confidence” to secure a big result early in his career. “It's good to have one good one where we put everything together,” said Leclerc.